This independent terraced house is ideally located in a tranquil residential area, moments away from the wonderful beaches of Puerto del Carmen. The property has a generous living room, with direct access to a cozy terrace, ideal for 'al fresco' dining. 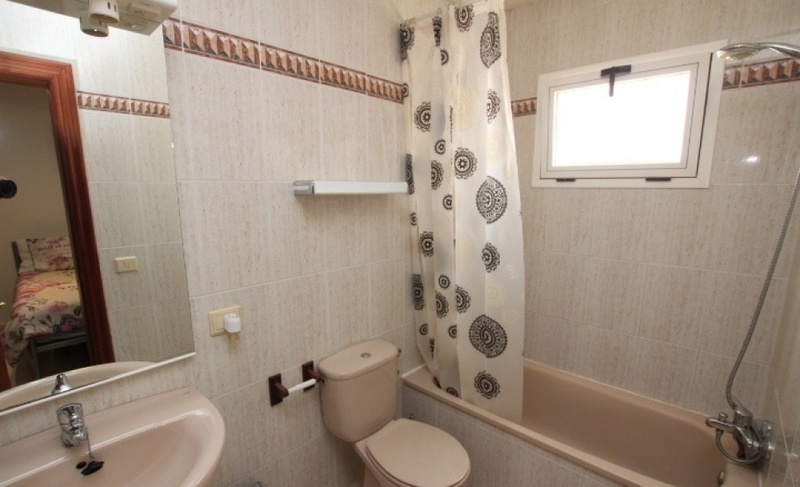 There are two double bedrooms, the master having en suite bathroom. The kitchen is fully fitted and has a separate utility room/ solana attached. Another bathroom completes the interior of this property. The house has aluminium windows and shutters throughout and has been tastefully furnished. Viewing is a must!